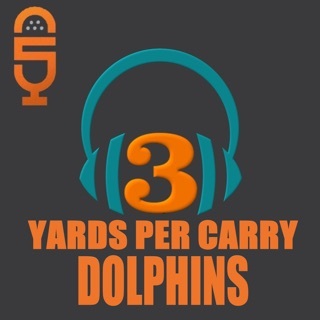 Bo Camper limited vocabulary make don’t wan to listen to the podcast. 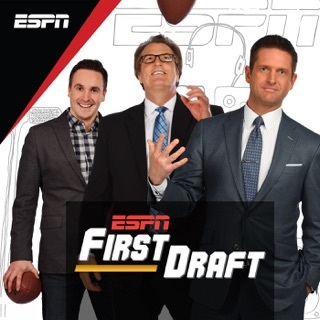 His constant bad language and cursing words are disturbing and unnecessary. 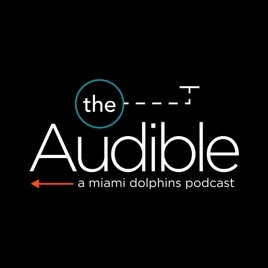 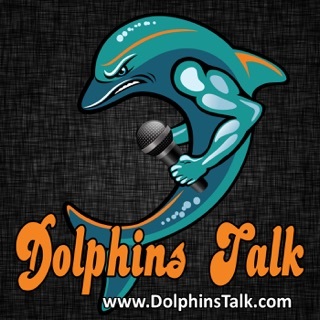 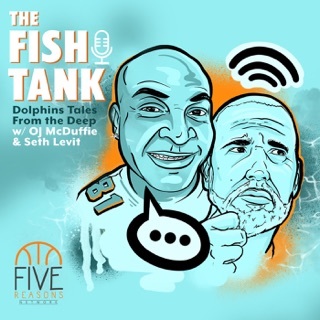 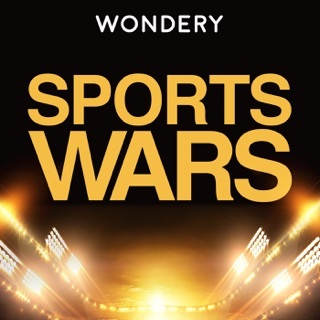 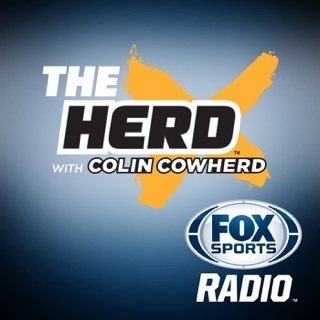 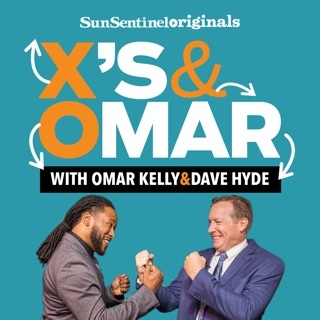 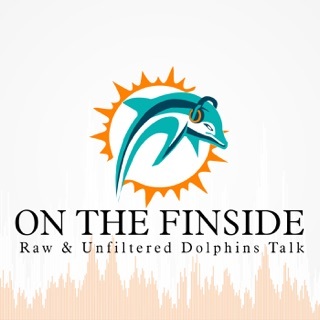 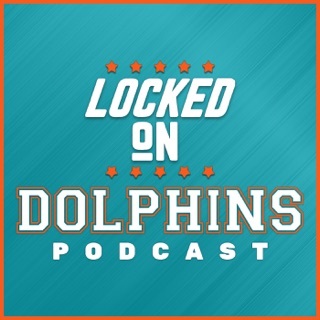 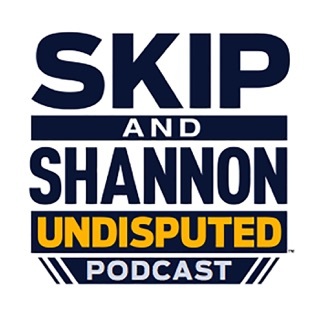 This podcast should have a different host with an extensive vocabulary that can relate-the Miami Dolphins information to fans. 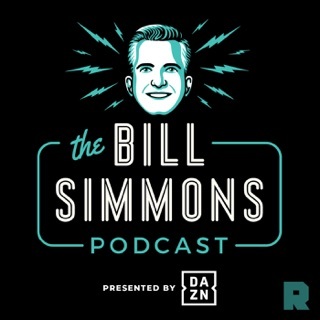 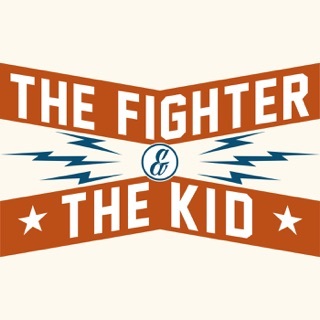 Only wish it was a daily podcast.